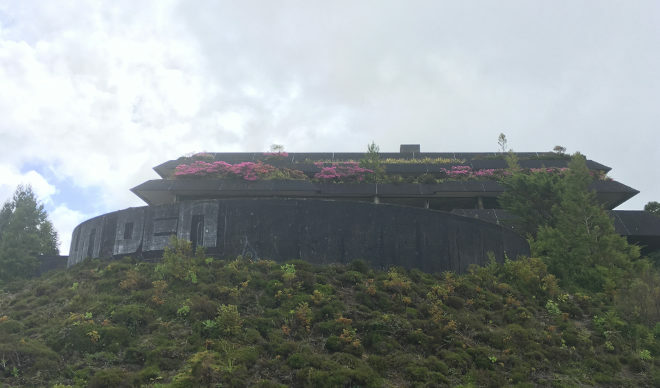 This abandoned hotel overlooks the Twin Lakes, one of the most famous viewpoints on Azorean island of Sao Miguel. Stripped of all its glitz and promise, the building echoes with the laments of regretful ghosts. 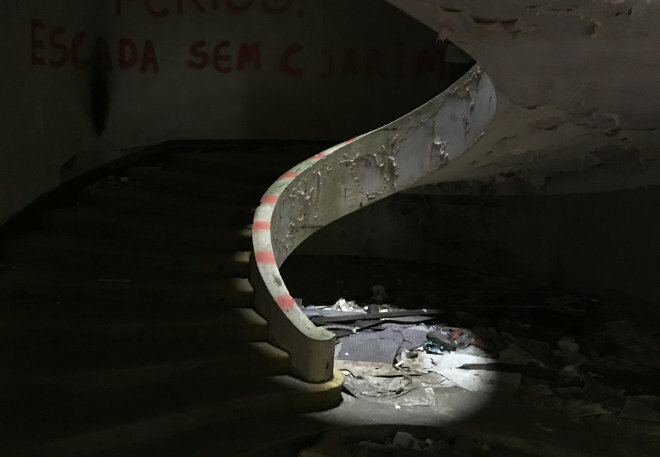 Why not use it as the setting for an unsettling story?